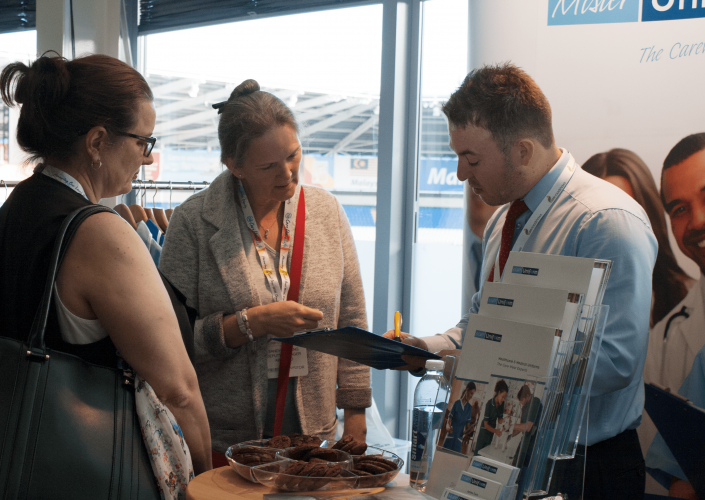 Car Parking: There is plenty of free on-site car parking available for all conferences and events held at Epsom Downs Racecourse. By Road: The racecourse is just a few minutes from Epsom Town Centre on the B290 Epsom Downs Road or alternatively just off junction 9 of the M25. During the racing season, AA signs will mark all major approach routes. If you are using satellite navigation, please key in the postcode: KT18 5LQ. Alternatively, you can use the AA Route Planner and select KT18 5LQ as destination. By Rail: Epsom Station is connected by both South West Trains and Southern Trains. Connections from London Waterloo & London Victoria. Take a 10 minute taxi or bus ride from the station. Tattenham Corner Station. Approximately 1/2 mile walk to the racecourse. Epsom Downs Station. Approximately 1 mile walk to the racecourse. By Metrobus: Metrobus operates a 460, 480 and 406F service which runs from Epsom Town Centre to Tattenham Corner Station. It is an easy way to reach the racecourse in just 3 stops. By Air: Heathrow Airport is approximately 27 miles from the racecourse. Gatwick is approximately 18.5 miles from the racecourse. 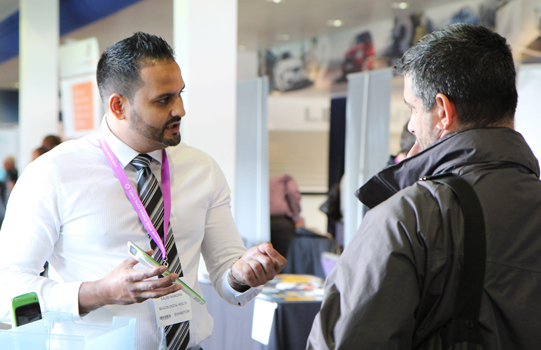 For more detailed travel information, visit Epsom Downs Racecourse website. 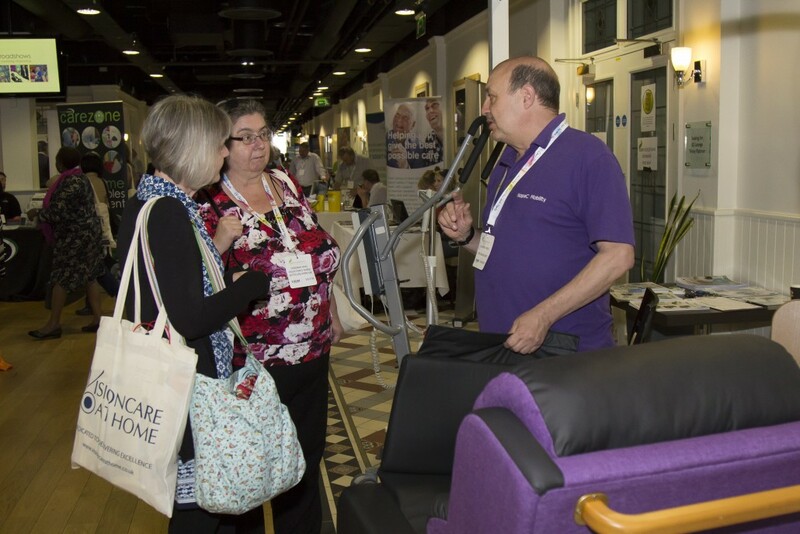 What will you find at Care Roadshow London? Care Roadshow London provides the perfect opportunity to source the latest innovations in the care industry, hear sector updates and enjoy valuable networking opportunities. 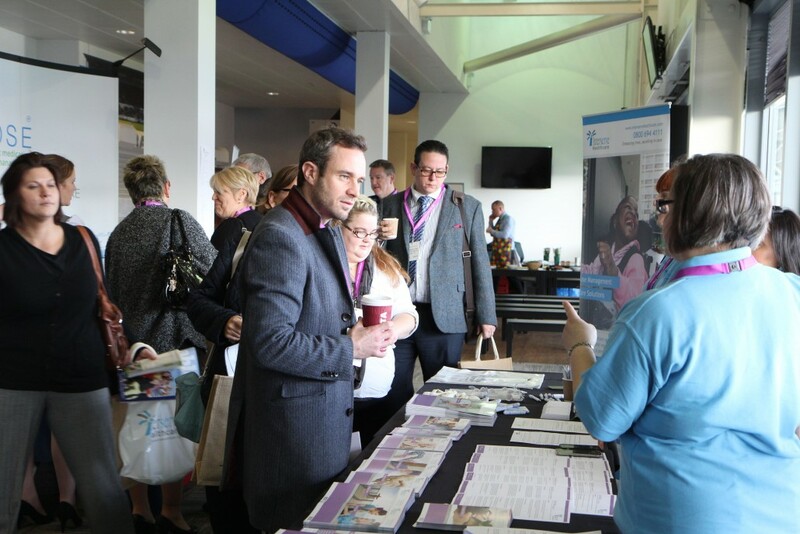 The event is free for all care professionals to attend along with free parking at Epsom Downs Racecourse. There is also the chance to win a £100 cash prize draw on the day at 2.30pm. All visitors are automatically entered into the prize draw but the lucky winner must be present at the show to claim their prize.